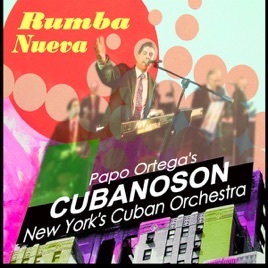 Cubanoson's Rumba Nueva CD is a fantastic follow up to their debut CD Recordando A Cuba. When you thought they couldn't top their first CD, these guys did it. 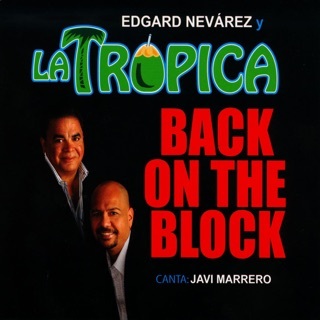 While I can honestly say all tracks are great, I will share my favorites: A Bailar Con Cubanoson, Cantamos A Puerto Rico, La Fiesta, Cubanizate and the best of all is Rumba Nueva. 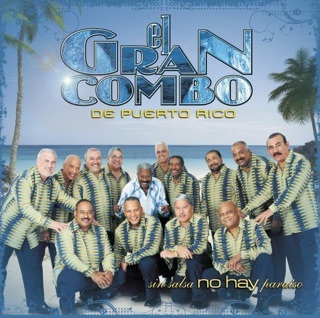 We have seen Cubanoson live and can tell you that this orchestra sounds as great or better than their CDs. We have become avid followers of their performances in New York and New Jersey and wish them great success worldwide. Keep your eye on this band. We hooked up with Cubanoson on Facebook and MySpace and tell everyone how great they are. They always answer our e-mails, its refreshing to meet artists who talk directly to their fans. Congratulations Cubanoson! 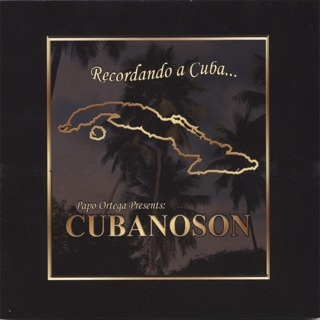 A wonderful follow-up to their 1st release "Recordando A Cuba", Papo Ortega and his Cubanoson have laid down some beautiful Cuban Son (7 Original Tracks) with sabrosura y sin rellenos (no fillers). 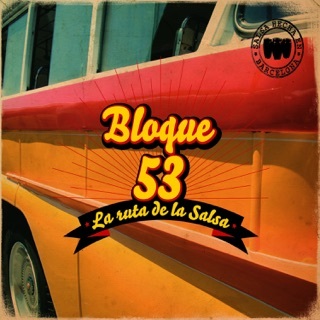 Bring out the dominoes, a pitcher of Mojito and just enjoy the contagious Cuban rythms coming out of your speakers. Highly Recommended With No Hesitation! Looking forward to seeing them perform in the NY/NJ area. ¡Este disco es un fenómeno!